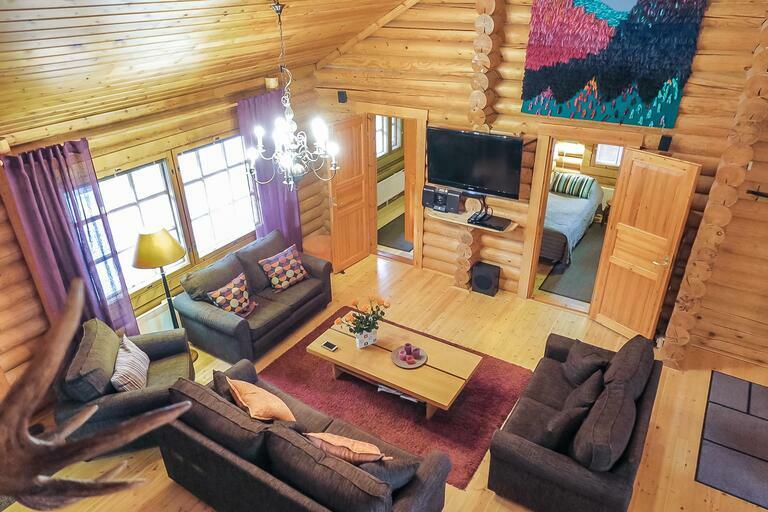 170 km north of Rovaniemi, in Levi holiday center in Metsärakka area. 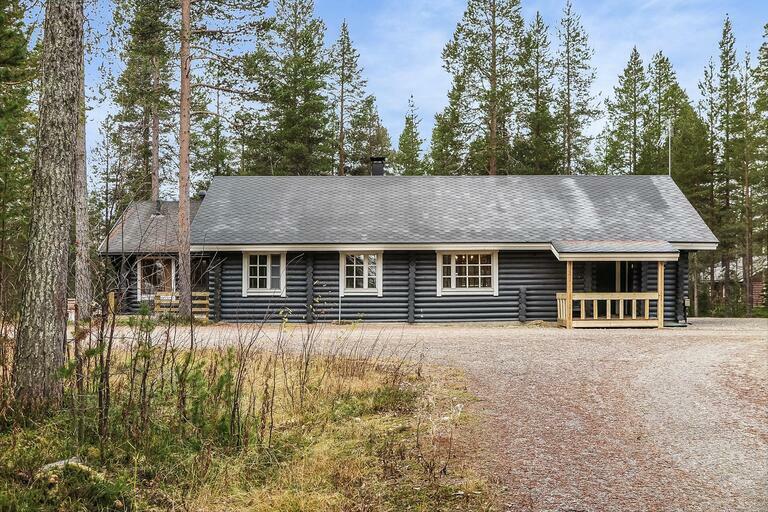 Log chalet, built in 1992, sauna made in the 2000s. 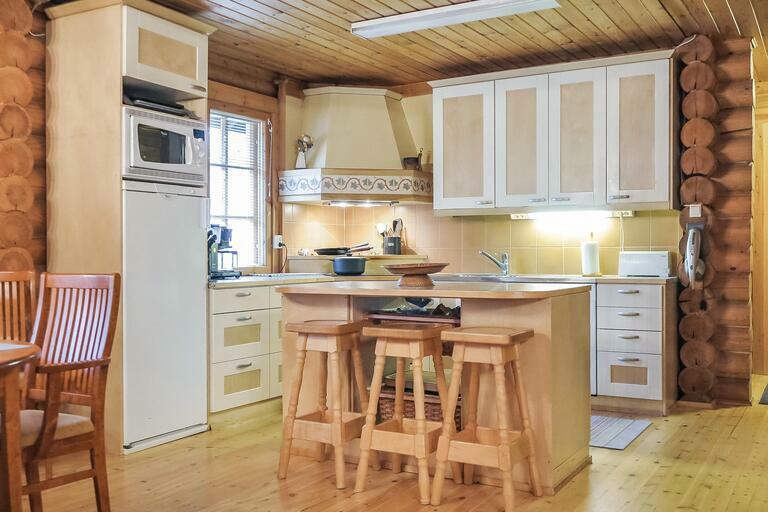 Kitchen-Living room, 2 bedrooms with double beds, 1 bedroom with single beds, 1 bed room with bunk bed, a loft with 4 single beds, sauna (electric stove), bathroom (2 showers), dressing room, 2 separate toilets, terrace, heated storage. 2 TV:s, air source heat pump. Wifi. 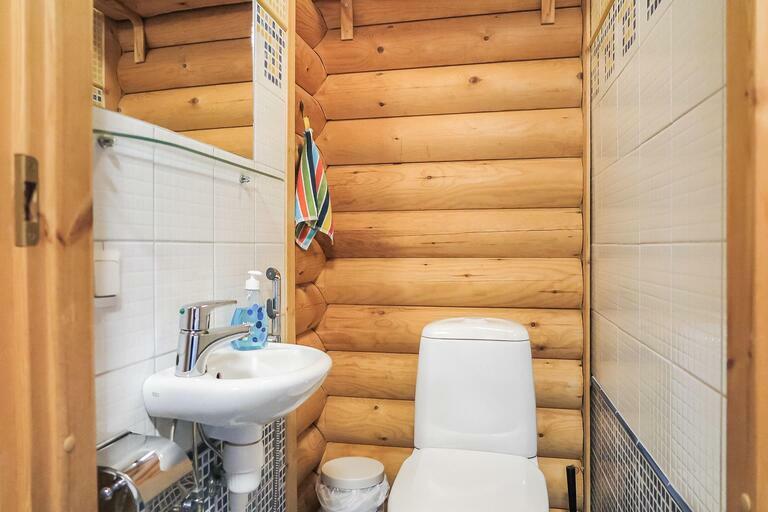 Spacious and comfortable log house near the Levi services. Dining table is for 6 persons. 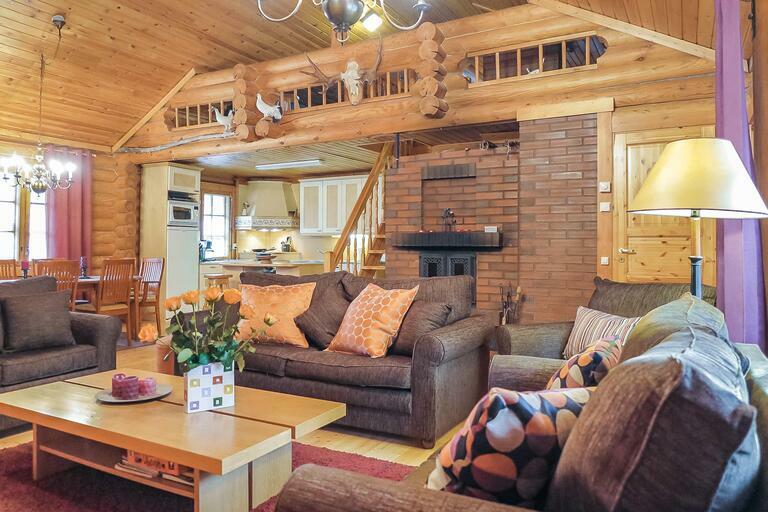 Levi's restaurants, shops, activities and other essential services 1.2 - 1.6 km away. 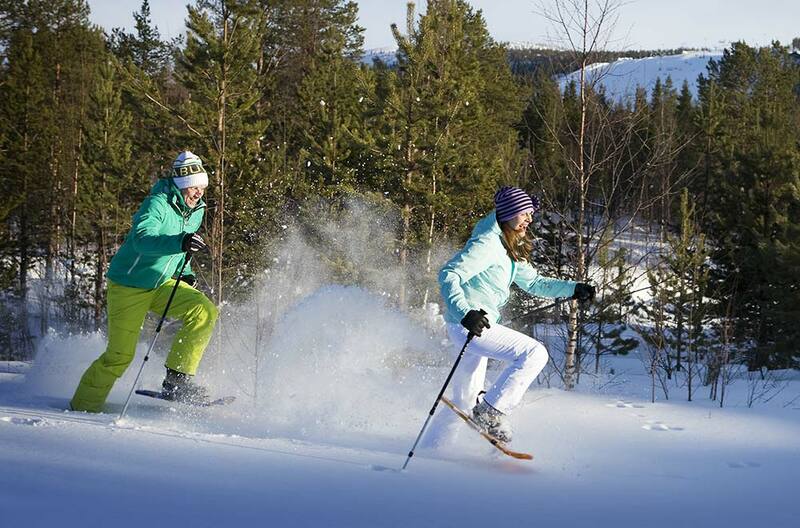 The nearest ski slope is Eturinne 1.5 km. Levi Golf Course 2.7 km. Kittilä Airport is 13 km.